Marketers and club operators know all too well that once a campaign has launched, tracking and measuring response rates that lead to conversions is a real challenge. Clubs have access to myriad execution channels that involve direct and indirect marketing efforts. Understanding the intention of each is critical in knowing how to properly set expectations regarding return on investment. Direct Marketing campaigns execute in a variety of channels with the sole purpose of acquiring new members and hence, The Push. A specific audience is targeted with time-sensitive offers and a strong call to action. Ads are delivered directly to mailboxes, TVs and inboxes. A sense of urgency is a required element when it comes to incentivizing nonmembers to respond accordingly. Short term opportunities and being the first to claim an offer are common examples and work well to Push a nonmember to make the decision to join. The expectation of Push marketing is that conversions are realized for each campaign. Results are measured using a variety of internal KPI’s such as leads generated, tour appointments and new member sales. Typically, a clear connection is able to be made between the target list and those on the new joins list. Though not an exact science, it’s relatively easy to show attribution. Indirect Marketing campaigns are quite the opposite and are known as Pull marketing methods because the intention is to build brand awareness and engagement over time. Sharing events, club news and useful information through blog posts and social media serve to Pull nonmembers to your brand in the hopes that these folks eventually find their reason to join your club. Given the nature of Pull marketing, clear connections are tougher to determine, and typical KPI’s include views, likes and shares. Broad, general audiences are targeted, making direct correlations between online activity and new member sales much more difficult to pin down. Typically, attribution is assigned to increased web traffic and landing page completions during campaigns. This activity is not a clear indicator that new sales have been realized but moreover, that nonmembers have been engaged. 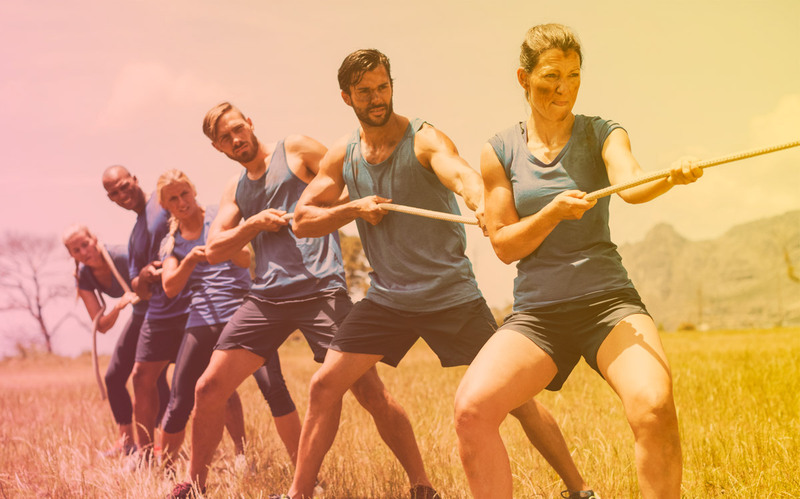 A combination of both Push and Pull Marketing tactics make for a well-rounded strategy that results in new member sales and brand recognition. Maintaining appropriate performance expectations for each will help you stay sane.